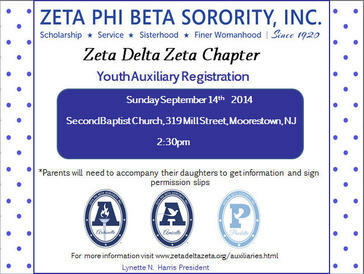 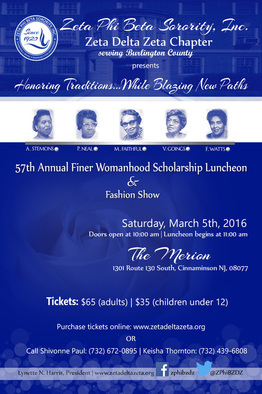 events-landing2015-2016 - Zeta Phi Beta Sorority, Inc. Zeta Delta Zeta Chapter Serving Burlington County, N.J.
Join the ladies of Zeta Delta Zeta as we celebrate Black History Month with our annual program at the Willingboro Library! 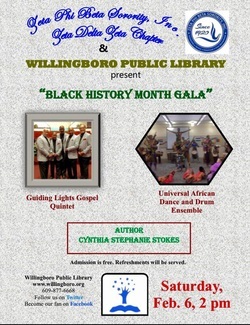 Performances by Guiding Lights Gospel Quintet & Universal African Dance and Drum Ensemble with special appearance by Author Cynthia Stephanie Stokes! 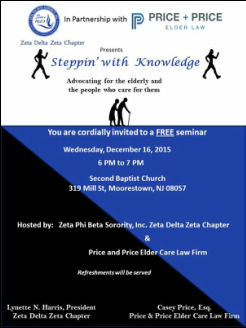 Join the ladies of Zeta Delta Zeta in partnership with Price & Price Elder Law for a FREE seminar to discuss important elder law issues and methods to protect the legal rights and assets of the elderly and their caregivers. 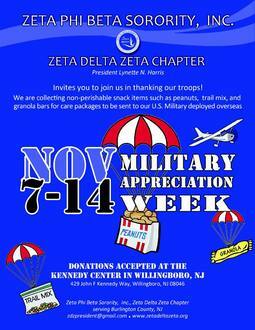 We are collecting non-perishable snack items such as peanuts, trail mix and granola bars for care packages to be sent to our U.S. Military deployed overseas. 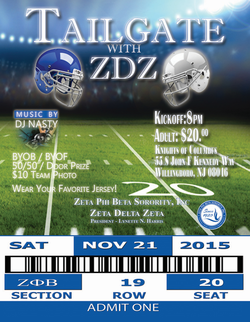 Join the ladies of Zeta Delta Zeta as we walk for a cure at the 2015 Making Strides of South Jersey Breast Cancer Awareness Walk! 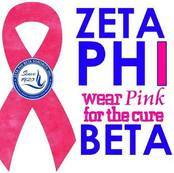 Our goal is to contribute $2000 towards the fight against breast cancer.